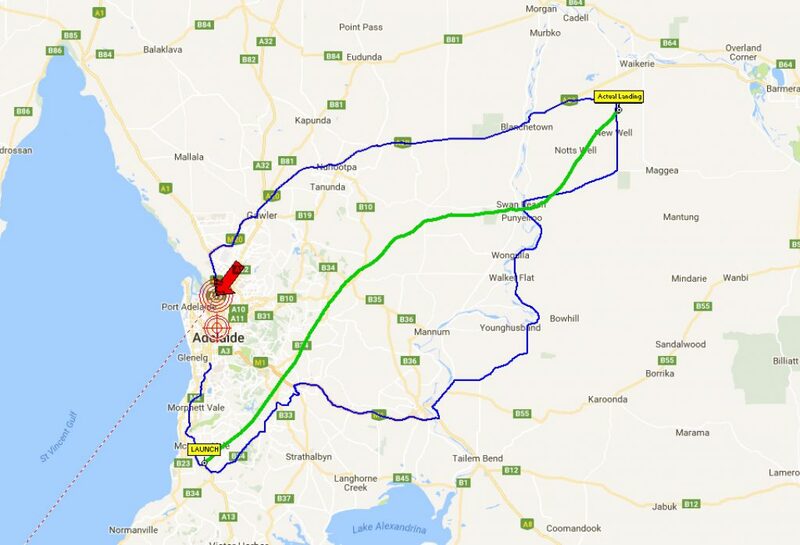 Willunga High School undertook a high altitude (well, not so high this time…) balloon launch Wednesday the 27th July, with some tracking support provided by AREG’s Project Horus flight team. 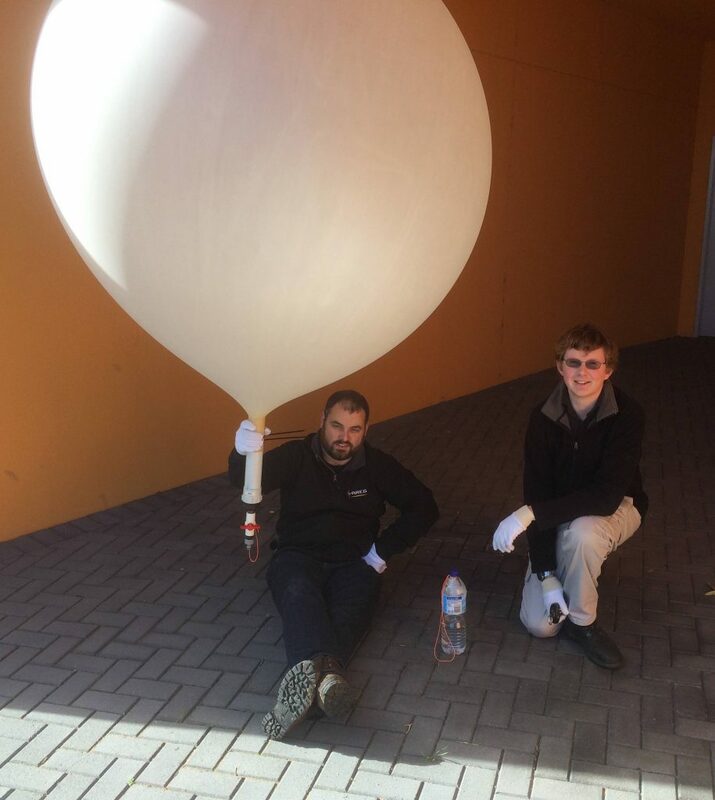 This flight was organised mostly (gas + balloon + payload + CASA) by a science teacher from the high school, with assistance from myself (telemetry + recovery). 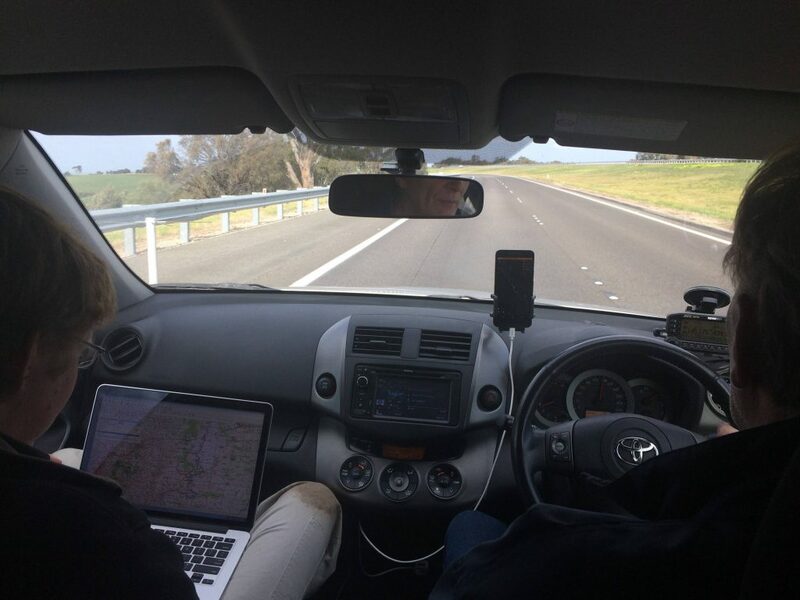 The launch being mid-week certainly doesn’t make it easy from our side, so at the moment the tracking crew consists of myself, Gary, and the Adelaide division of IBM Ozlabs (Joel Stanley and Andrew Jeffery). 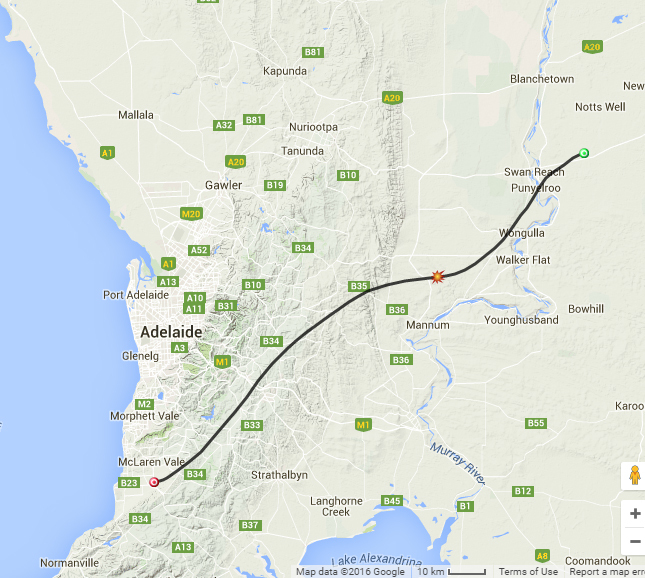 This was a fairly long distance flight for the predicted altitude, but the predicted flight path holds the promise of some pretty good video of the Adelaide area (assuming the ‘partly cloudy’ prediction happens). The VK5QI chase crew was on the road to Swan Reach roughly 30-45 min prior to the launch time, to get in position to both cutdown (if required) and recover. Update: The Flight was a Success! The following gives you an idea of some of the frames collected by the camera for the school! Thanks to Gary VK5FGRY, Mark VK5QI and Andy VK5AKH for the photos! This entry was posted in Horus, Project Horus by VK5QI. Bookmark the permalink.